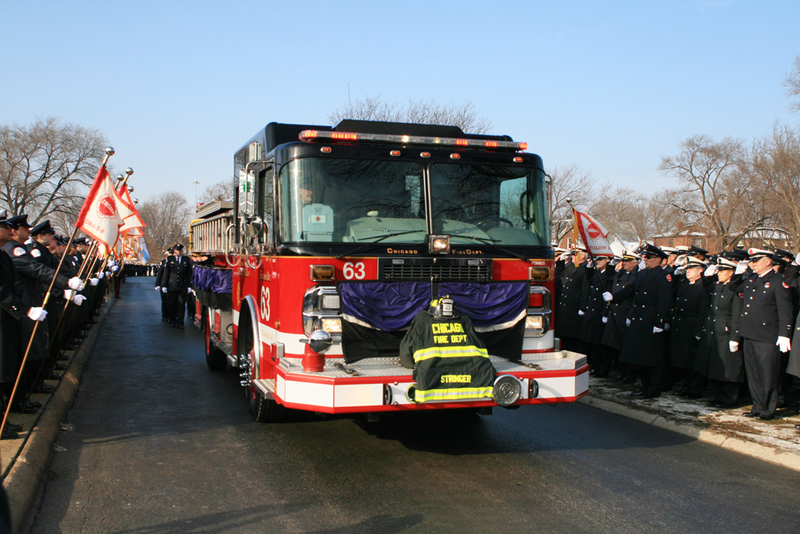 FireTruckBlog.com has compiled links to several videos taken at various times during the funeral and the funeral procession for fallen CFD FF Corey Ankum. A little off topic here, but Statter911.com has a 3 minute, cellphone video, of an FDNY Engine company trying to get through traffic behind a city transit bus that won’t move from their path. 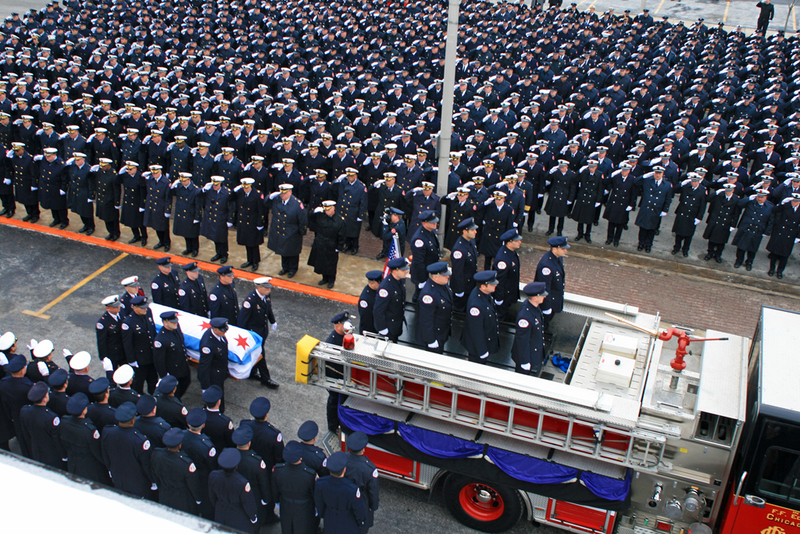 Coverage for today’s funeral service for CFD FF Corey Ankum can found on several sites: Chicago Tribune, MyFoxChicago, ABC Chicago, NBC Chicago. 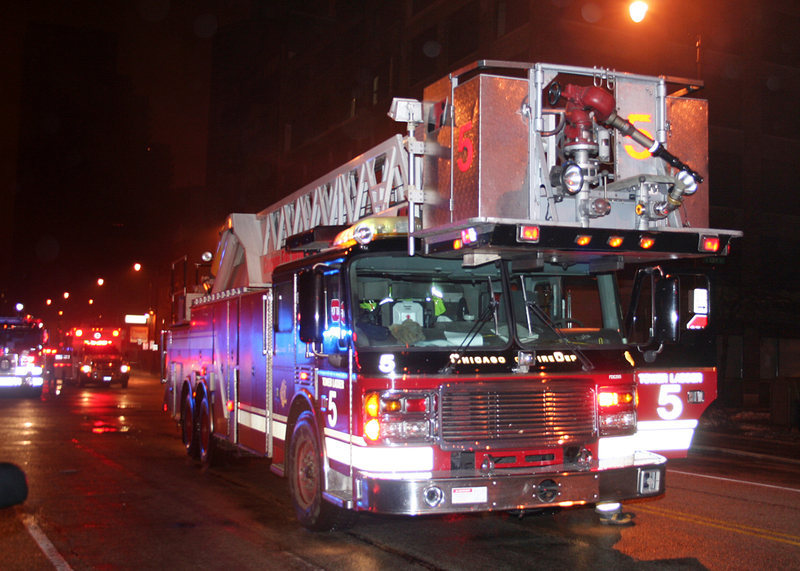 Karl Klotz took in a Still and Box Alarm fire this morning at 1315 S. Wabash in a commercial occupancy. He posted a few images HERE. 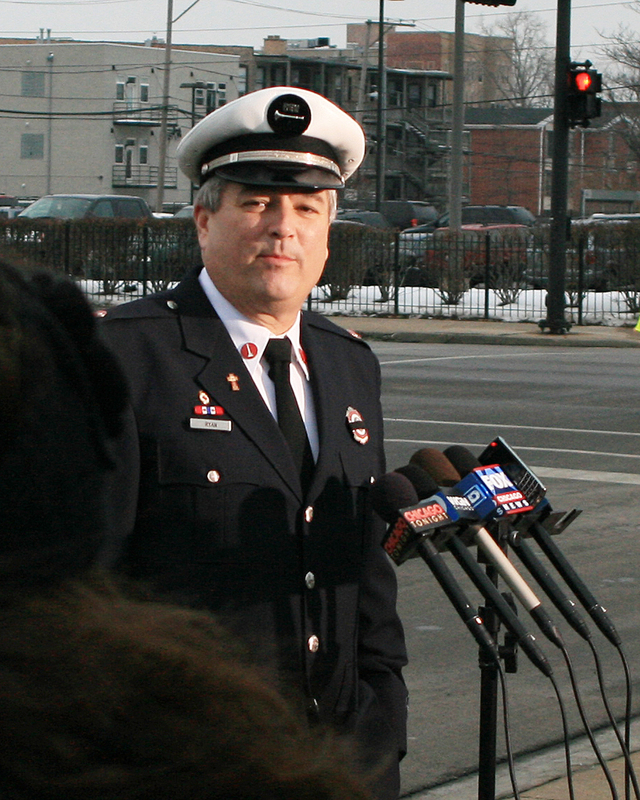 The Daily Herald has an article today about a $28 million contract with Motorola to provide an interoperable emergency radio network. 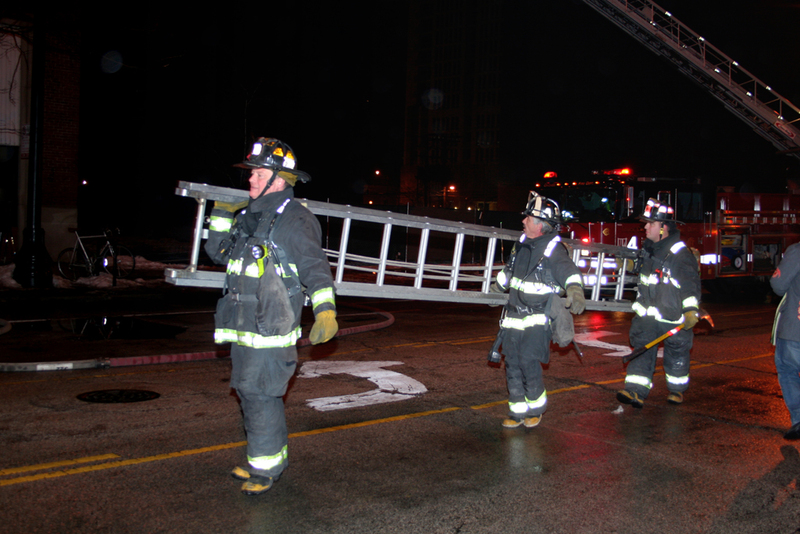 … the interoperable system will allow “seamless communication” among police and fire departments that doesn’t exist now. The Daily Herald has an article today about three individuals at a health club that are credited with saving the life of another. 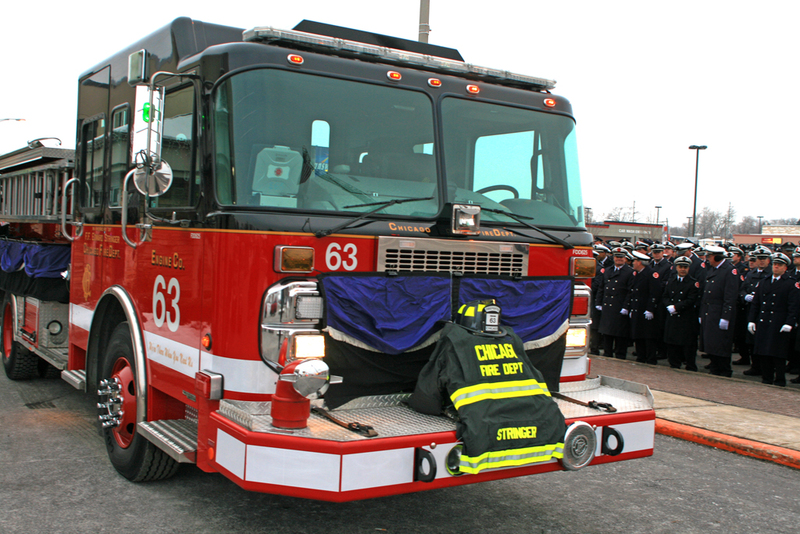 The wake and visitation for Chicago Firefighter Corey Ankum, the second of two CFD firefighters killed as a result of the building collapse at 1744 E. 75th Street on December 22, 2010, is being held today at the Apostolic Church of God, 6320 S. Dorchester Avenue until 8PM this evening. The Chicago Tribune has a brief story HERE. 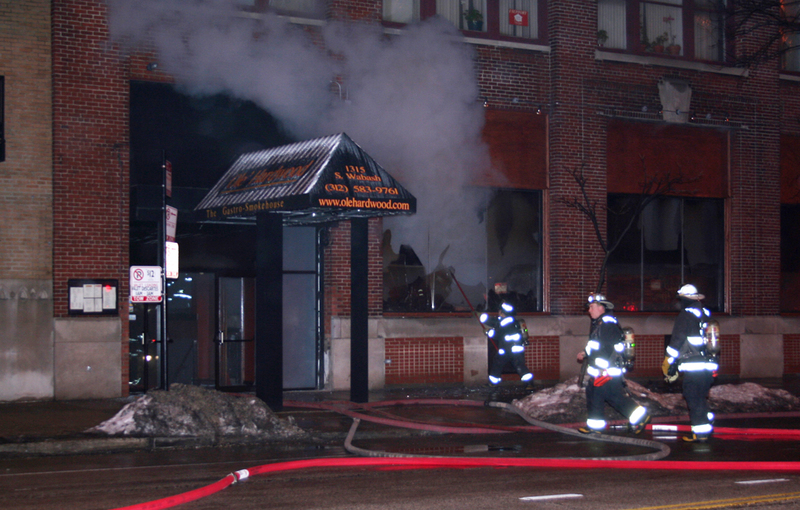 MyFoxChicago has an article along with video HERE. 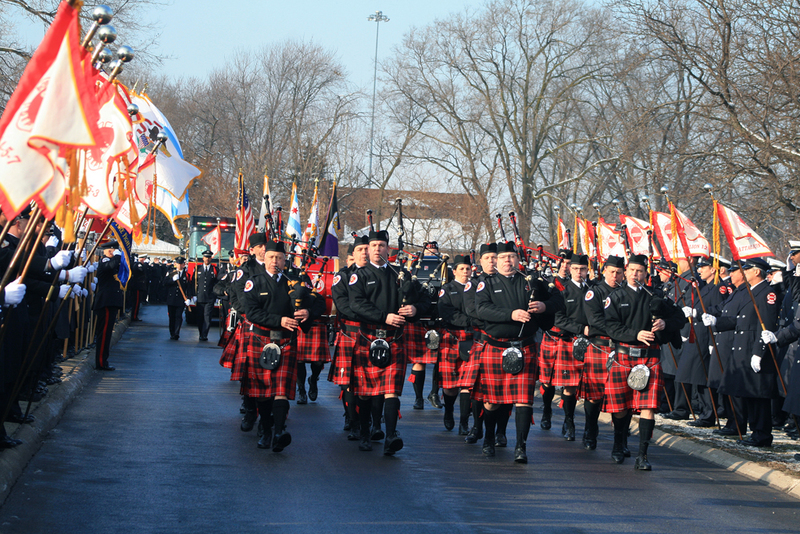 Tim Olk documented the wake and visitation this afternoon and has provided a few images with more to follow. 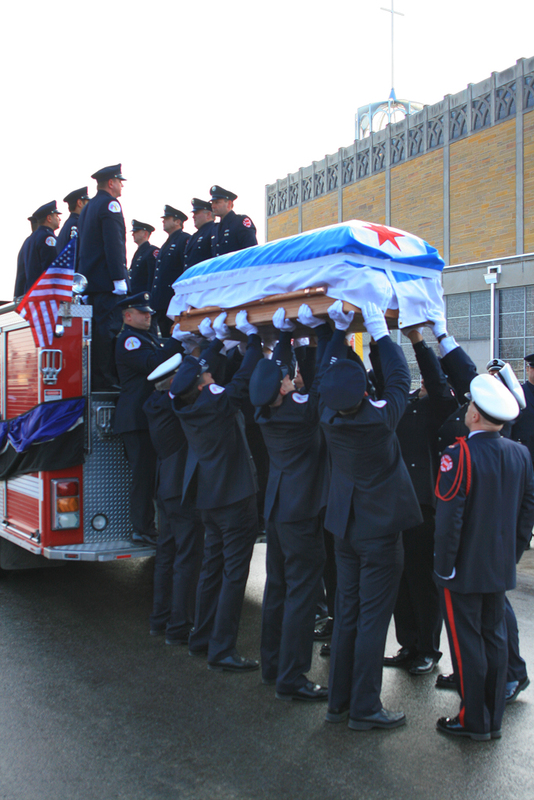 Chicago FF Edward Stringer was laid to rest today. 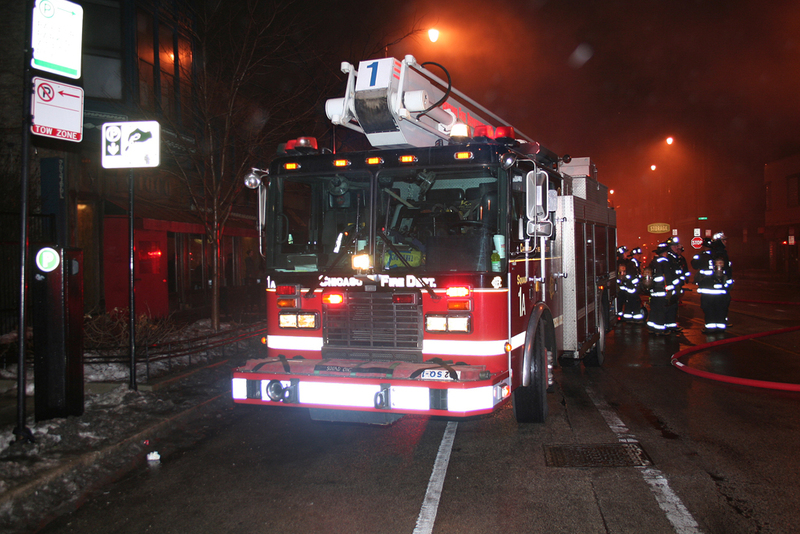 He died as a result of injuries sustained when a building collapsed after a fire on December 22, 2010 at 1744 E. 75th Street. 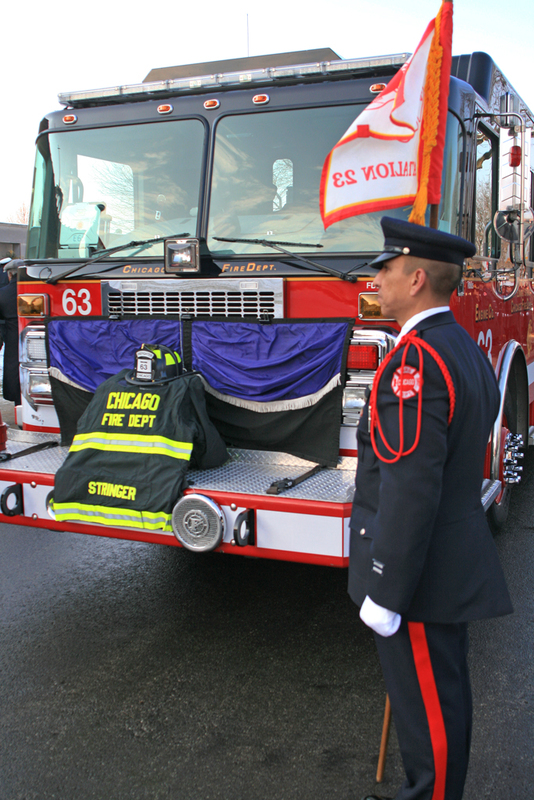 Today’s events began at the Blake Lamb Funeral Home in Oak Lawn followed by a funeral mass at St. Rita of Cascia Chapel on South Western Avenue and then burial was at the Beverly Cemetery in Blue Island. 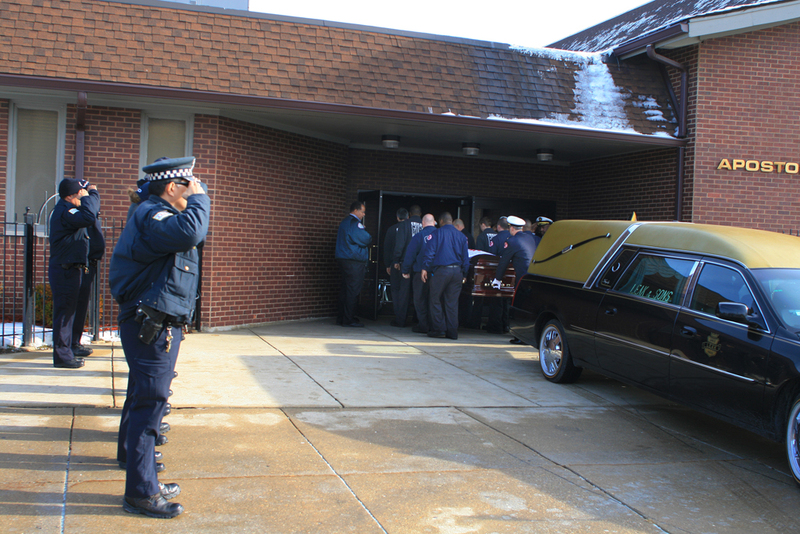 Tim Olk documented today’s events at the funeral home and then at the church. At the family’s request, photographers were not permitted inside the cemetery during the burial services. Tim Olk has an extensive gallery of images which can be viewed HERE. 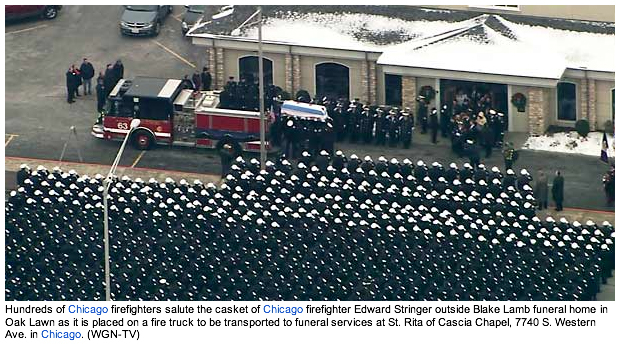 The Chicago Tribune has an article HERE detailing the first series of events today of the funeral for fallen Chicago Firefighter Edward Stringer as the casket is taken from the funeral home to the church. HERE is their post from the funeral. The Daily Herald has an article HERE about firefighters in Carpentersville who worked together to provide Christmas gifts for two low-income families in their district.